Following last year's run with In Deepest Blue, West Coast singer-songwriter Joshua Hyslop is ready to reveal a brand new single — and Exclaim! is giving you the exclusive first listen. 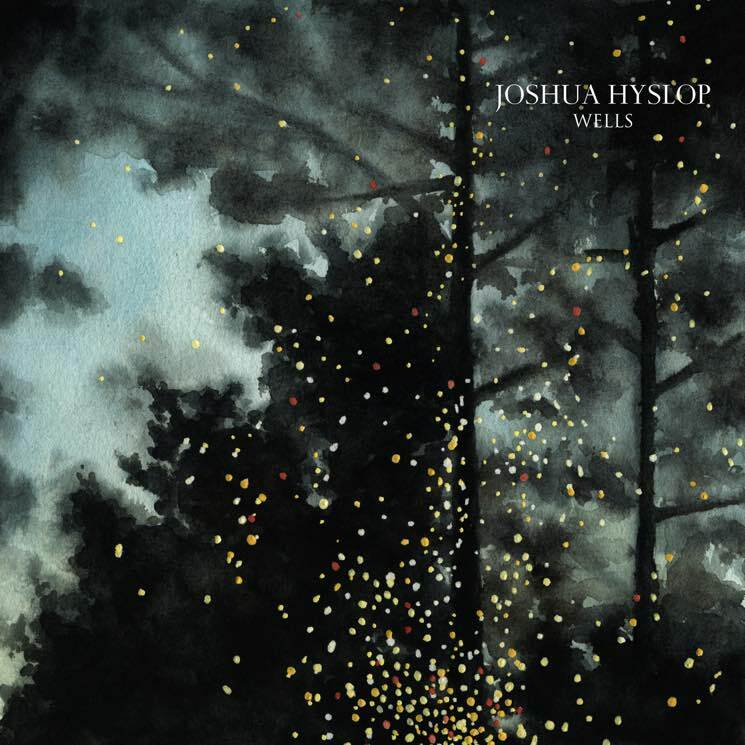 "Wells" brings peppy percussion, lush string arrangements and acoustic guitar together into a blend of jangly melancholy, all topped off with Hyslop's gentle, soothing folk-rock croon. To accompany the new track, Hyslop will be heading back out on tour across Canada this fall for a string of house shows. You can find the full list of locations below. "Wells" is officially out on streaming platforms as of October 28, but you can give it an advanced listen right now. Just scroll past the upcoming tour dates and hit play.